Guest Post from Hilary Bernstein. No other dessert makes me feel as homey as bread pudding does. When I moved eight hours from my parents and was just starting to create my first home, I made bread pudding when I felt homesick. I spent quite a few weekend evenings cubing loaves of cheap white bread and learning how to bake the cinnamon goodness in a water bath. Much has changed since those nights in my apartment, but I still love bread pudding. I don’t make it as often as I did, but when I do, I use better ingredients – and create a better tasting bread pudding for chilly days. The key to a good bread pudding is a good bread. 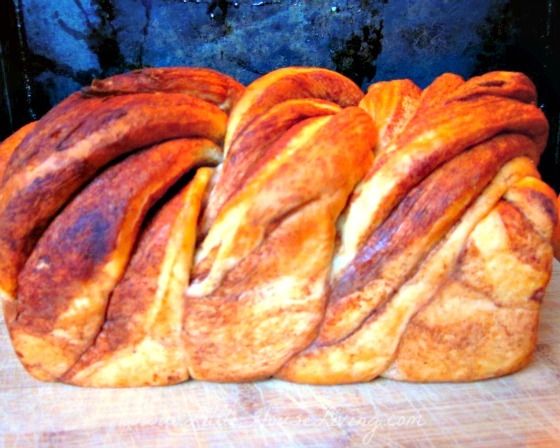 I like to use a loaf of homemade bread, but specialty breads like cinnamon swirl are good. 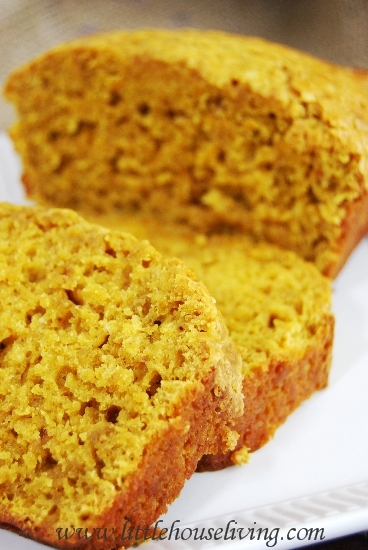 Be sure to use a yeast bread – not a quick bread. Once you’ve chosen your bread, it helps if it’s stale. If your bread still is fresh, simply toast it a little in the oven. After it’s toasted (or stale), cube the bread and set aside. To turn your bread cubes into pudding, you’re ready for the next step: Combine milk and butter, then heat until the butter melts. In a separate bowl, whisk eggs, sugar, vanilla, cinnamon, nutmeg, clove and salt. Now comes the moment you’ve been waiting for – combine all three elements. I like to stir the eggs with the bread first, then add the warm milk mixture. Pour it all in a greased casserole dish, then bake in a water bath. Creating a water bath is an easy baking process. Simply nestle a baking dish in a larger baking dish, then carefully pour water in the outside baking dish. Being careful not to spill, put the two dishes in your oven and bake. Be especially careful when taking the hot dishes out of the oven when the baking is finished – the water may splash and burn you. Heat 2¼ cups milk and ¼ cup butter over medium heat. In a separate bowl, mix 2 eggs, ½ cup granulated sugar, 1 teaspoon vanilla extract, 1 teaspoon cinnamon, ¼ teaspoon salt, and a sprinkle of nutmeg and cloves. Cube bread and arrange in casserole dish. 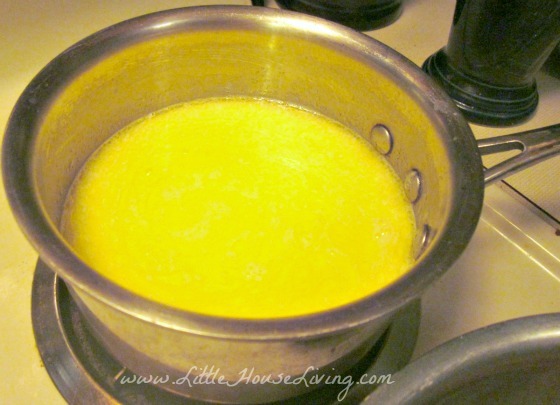 Stir in the egg mixture, then pour the warm milk mixture over the bread cubes. Place casserole dish in a larger dish and pour water into the larger dish to create a water bath. Hilary Bernstein is a Christ follower, wife, mama and writer who believes homemaking should be simple … not stressful. She writes about creating a happy, healthy home at HilaryBernstein.com.. Hilary is the author of several healthy living eBooks. 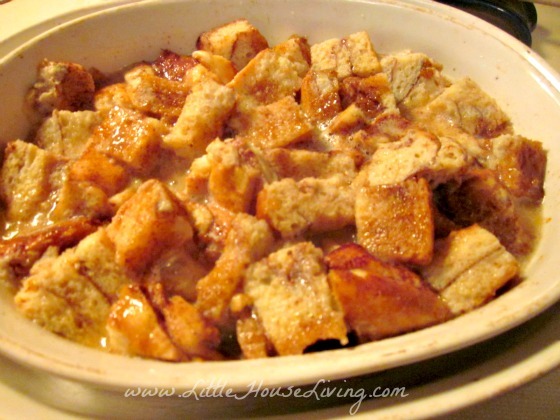 I have always loved bread pudding..hubby not so much. We ate it often growing up. I am sure it was economical to feed 8 kids,and we had the ingredients on the farm plus mom’s homemade bread. I guess hubby’s family didn’t eat it. Maybe I will make some and try it out on him again! That sounds delicious, Brenda! I need to try your recipe soon! Looks tasty. Baked red velvet cake. Very moist, & living up to it’s namesake, very velvety! We really enjoy the idea of getting a dose of manganese while satisfying our sweet tooth; did I mention the color?It’s breathtaking! You’ve really nailed this cake! Scientifically & satisfying. Well done lady! Can’t wait to try the Bread Pudding! Breadpudding is definitely one of my all time favourite deserts, but I’ve always made it the way my grandma does, which seems to be quite different from how you do it – definitely going to have to try this recipe the next time I make some! Your pudding is making me hungry! Loving this and definitely pinning and stumbling it too! Thanks for sharing this with us at the DI & DI Link Party. Have a great week! Oh YUM. It’s been way too long since I’ve made bread pudding!! I’ll need to try this recipe! ?? 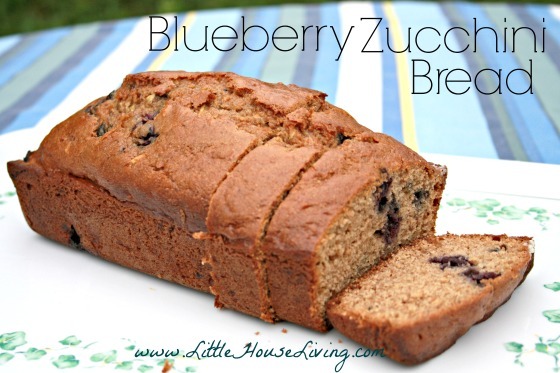 I’m coming over from Wonderful Wednesday Link up and I found this delicious recipe! I have to try this one! Thank you so much for this inspiration! I love traditional old-fashioned recipes and I think, they have to be carried on! Imma gonna have to do this soon!!!! 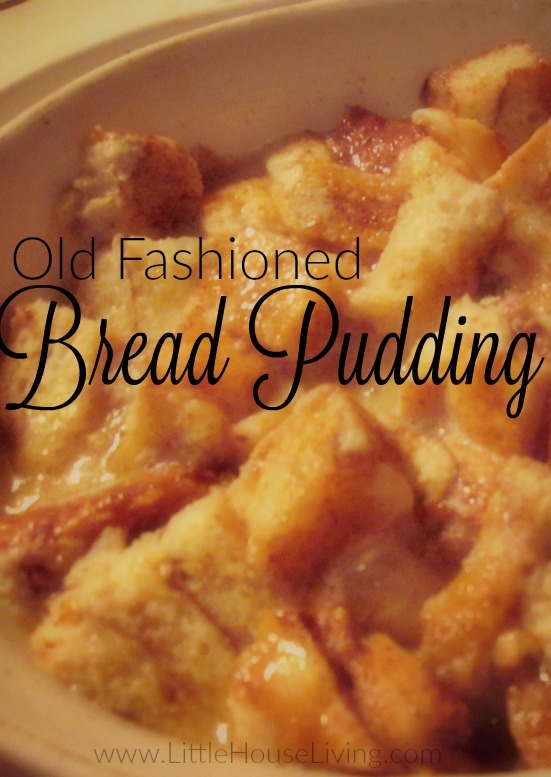 Forever ago, when I was growing up, my mother made custard bread pudding.This was back during the war years of 1940’s and later. As kids, my brothers and sisters (and me), loved this. I have never been able to find a recipe for it. Does anyone know how to make this, perhaps the generation from the war years? I would really love to be able to make this. It was delicious. Thank you. 10k pins! Woww, that’s amazing. 🙂 Just added my own pin to that number! You are right. Bread pudding reminds me of home. and apple pies too. Your pudding looks sinfully delicious. Wow! Have not seen good old fashioned bread and butter pudding for a long time. Thank you so much. 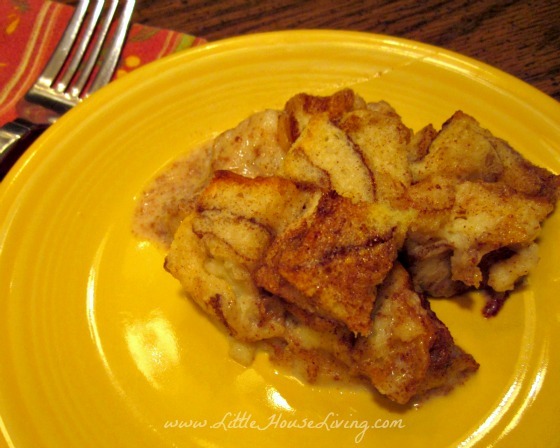 I don’t believe I have ever had bread pudding, come to think of it! It looks delicious! We absolutely love this dessert. I save the heals of my bread and put them in a baggie in the freezer and when I have enough, I make this dish!! Hi Marcella, at the top (or bottom) of the post, there should be a Print Button next to the social sharing (facebook, twitter, etc) buttons. Let me know if you don’t see it! This looks and sounds delicious, so I’ve made it with a few adaptations. I used Peppridge Farm Cinnamon Swirl bread in place of white bread. When I had it ready to go in the dish, I put it in a greased 8 x 13 baking dish and skipped the water bath altogether. 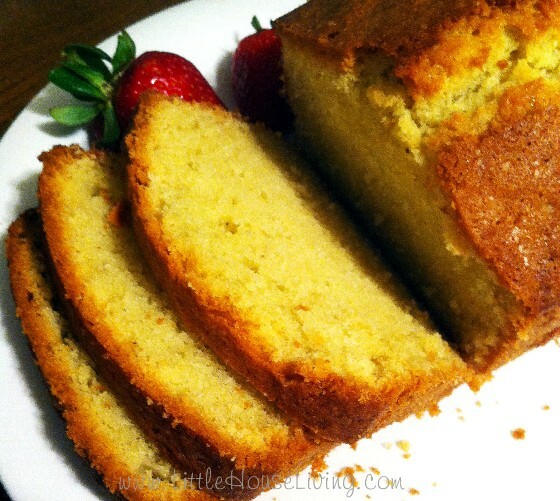 Baking it at 350 for 30 – 35 min, when the toothpick comes out clean. Smells wonderful! Made this for my husband tonight since it is one of his favorites and it turned out great! He loved it! It was my first time ever making bread pudding and the recipe couldn’t have been easier. I used brioche bread. Thanks! Made this tonight and added a splash or two ? of amaretto. Served with warm buttery amaretto sauce. Omg ! So good ! Thank you ! Almost a foot of snow on the ground in beautiful east Tn. This was perfect and warmed us up after shoveling snow. My fiancé asked me to Make him some bread pudding, I found this recipe and thought I can make this so I did. I made a few changes to it to try and evenly spread the sweetness of it. I used half & half instead of milk, cinnamon swirl bread 2 teaspoons of vanilla, after assembly I sprinkled a cinnamon sugar and nutmeg mix on top, very lightly. Turned out great, he couldn’t wait to dig in. 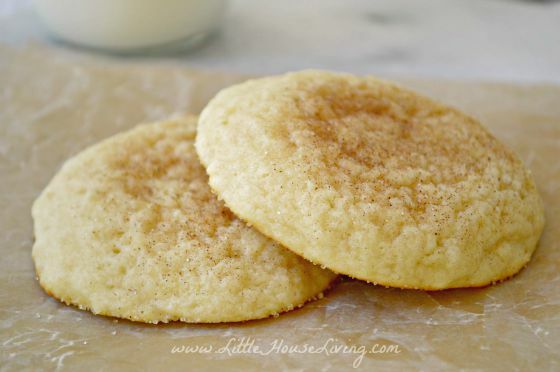 Thank You so much for posting a recipe that’s made the way my Grandma did. No sauce just a great bread pudding. Can’t wait to make this! I made a recipe on Pinterest for St. Patrick’s Day, Blue Ribbon Irish soda bread. It made a big loaf and came out great! (I posted a picture). I’m going to use your recipe but cut up the loaf instead of plain bread and add diced apples. I think it will be delicious! I’ll post a picture.